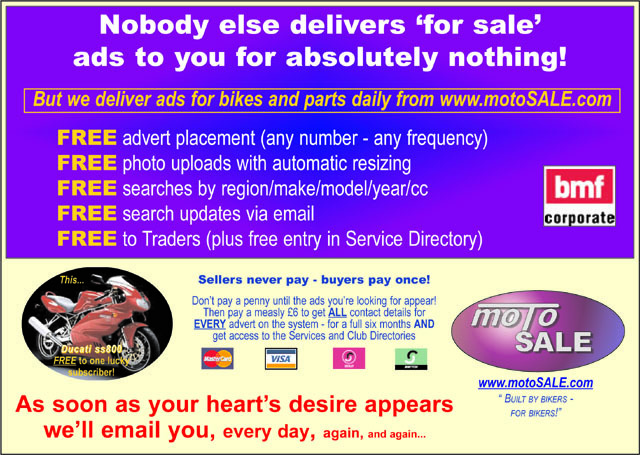 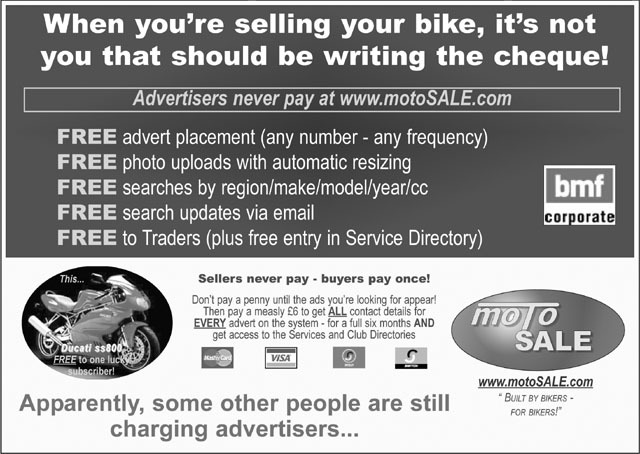 If you are running a club, editing a magazine or manage a website, this page contains the latest press releases and graphics images that relate to motoSALE.com. Just select from the following list to download articles and images. If you cannot find what you require here, send an email to our marketing team at stating which company/website you represent and what it is that you need.